Why City Crash Pad Sheffield Serviced Apartments? 10% Discount Available for a Limited Time! 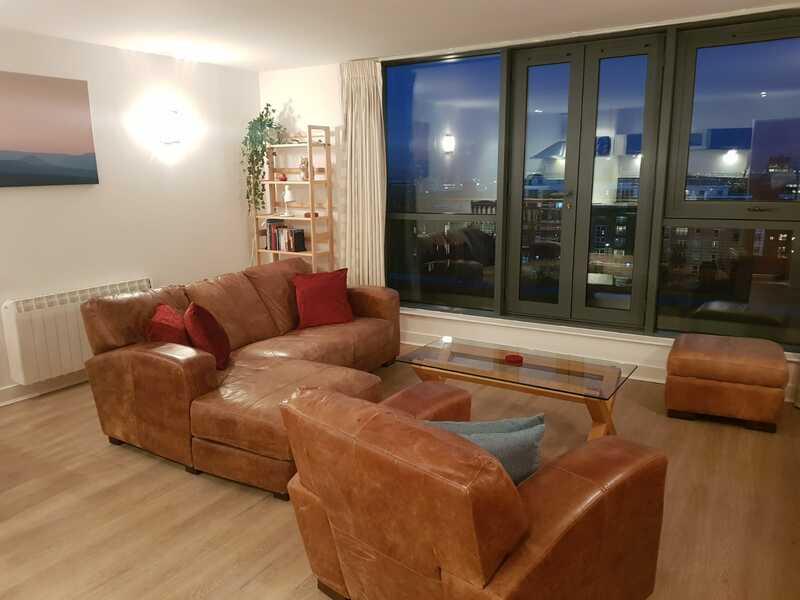 Our Sheffield Serviced apartments are an ideal alternative to Sheffield hotel accommodation at competitive prices (sometimes in the region of 30-50% discounted) which offer value for money for more space and flexibility compared to a Sheffield hotel room. Our Sheffield serviced apartments are perfectly located for both business and leisure customers, centrally located, they are close to the Sheffield business districts and popular tourist attractions. Ideal for short term accommodation, short lets and corporate accommodation in Sheffield. 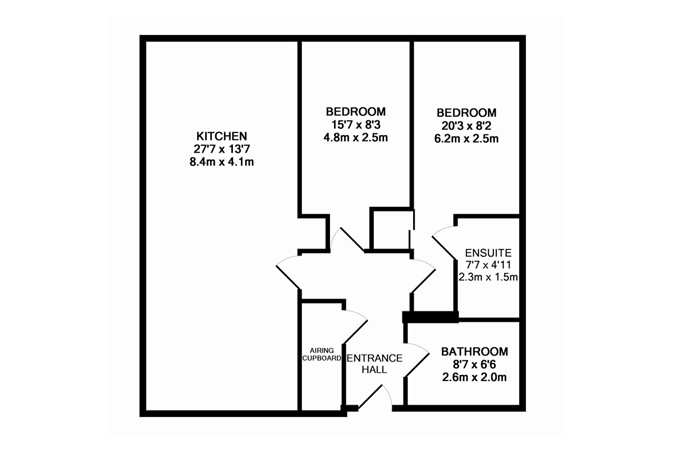 A typical hotel room can range from 22m2 - 28m2. 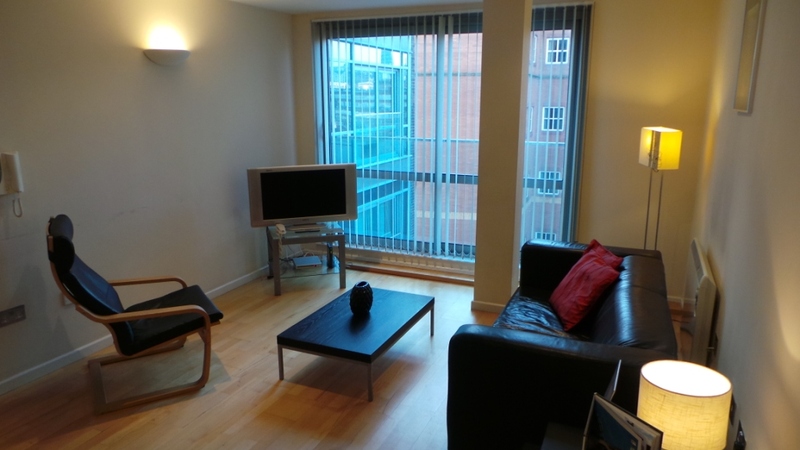 In comparison, our Sheffield serviced apartments offer more space and better value for money. 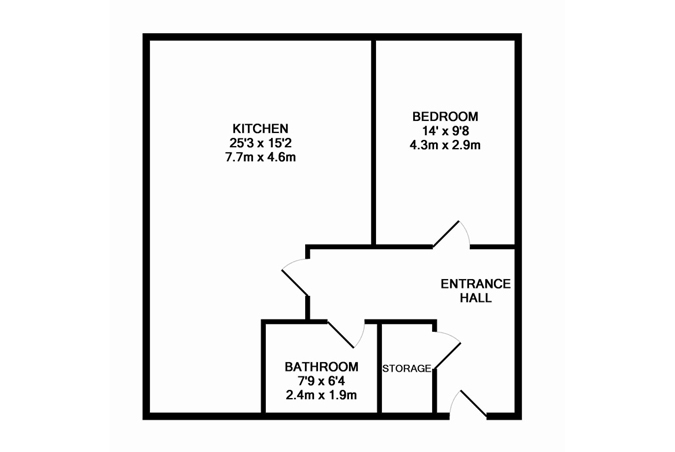 Floor plans and measurements above are approximate and for illustration purposes only. Your Sheffield Serviced Apartment may differ slightly from the ones shown above. Staff were very helpful, in particular Alyssia at the Sheffield office was fab. Nice place, good location and the most important very good staff. Liam help us all the way through our stay. Great apartment and fantastic customer service. Overall very good, the apartment was clean and conformable and well located. A good quiet place to stay and very central. Very comfortable and everything worked well. The welcome pack was very useful and the reception staff extremely efficient. thanks for all your support and beautiful apartment, which was "home away from home" for me. I enjoyed stay in your apartment. Couldn't fault anything, what a lovely stay! Apartment was very clean and fully equipped, would definitely stay again. This will be the second time I have stayed with city crash pads in as many months and both times have been brilliant. I was able to use the same apartment as I used on my previous stay which is a lovely apartment! Can't fault anything. Perfect apartment for our weekend stay. Another great stay, new carpets and mattresses are very good, perfect location, good parking. Staff very good and quickly available when needed. 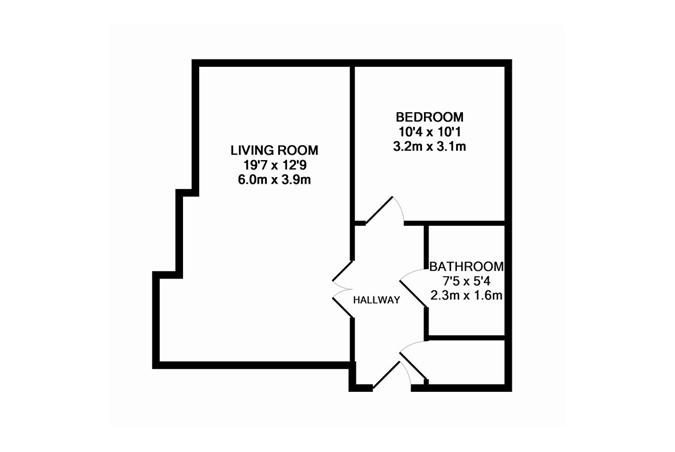 Having 2 bathrooms is perfect, it is a very spacious apartment. Apartments are fantastic in every way! And the staff are super helpful and friendly! Very much enjoyed our stay, very clean apartment, great location and a very much appreciated welcome pack including tea, biscuits and milk, will definitely come again. Our stay was great. The staff was very helpful with making arrival arrangements. Receive exclusive discounts not available to anyone else. Collect points with every stay that can be redeemed against future bookings. At least 20% off parking! Receive our latest special offers to your inbox. Sign up here!